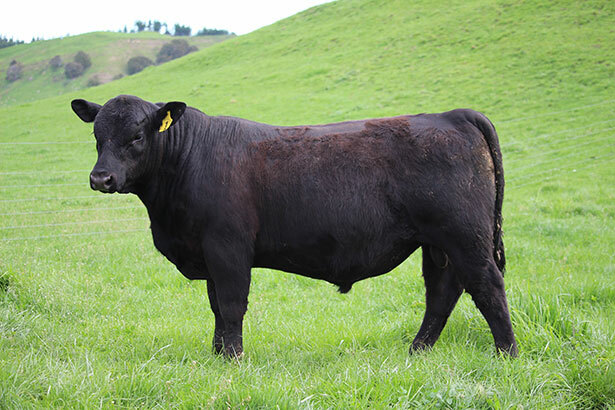 The future of your commercial herd depends on the quality of your bulls you use annually. 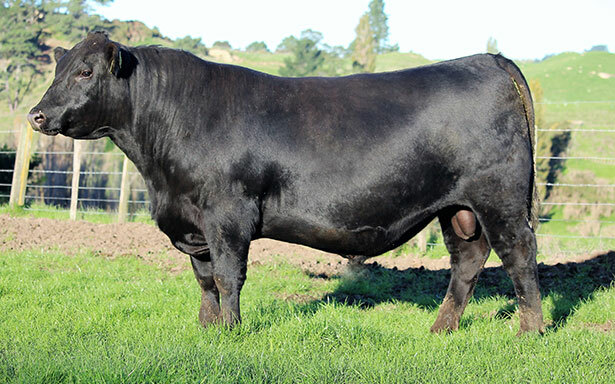 Rissington bulls with high $Profit will make your herd more profitable into the future. 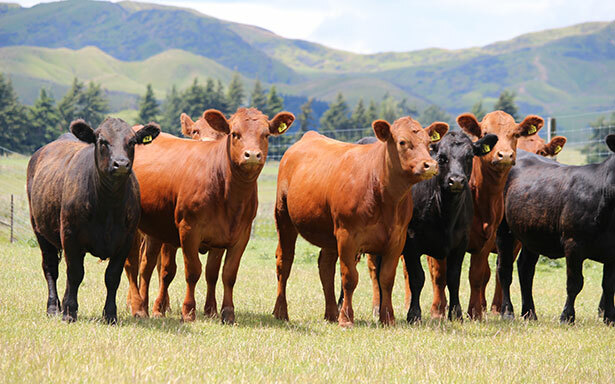 In partnership with Animal Breeding Services over the last 15 years we have fine-tuned Fixed Time AI in beef cattle, carrying out thousands of AI’s annually both within our recorded herd and on commercial farms throughout NZ.
" 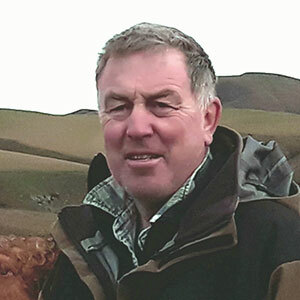 A lot of exciting things are happening in the cattle industry; with the Rissington Cattle Company being at the leading edge of these developments. $Profit index; along with work being done with feed efficiency, we believe will be huge game changers".